On Tuesday, three employees of the New York City Administration for Children’s Services were fired after the poor handling of the case of 6-year-old Zymere Perkins. The city also accepted a state order for an independent monitor, according to CBS New York. A report was released by the state Office of Children and Family Services regarding five complaints of abuse and neglect that ACS investigated regarding Zymere. 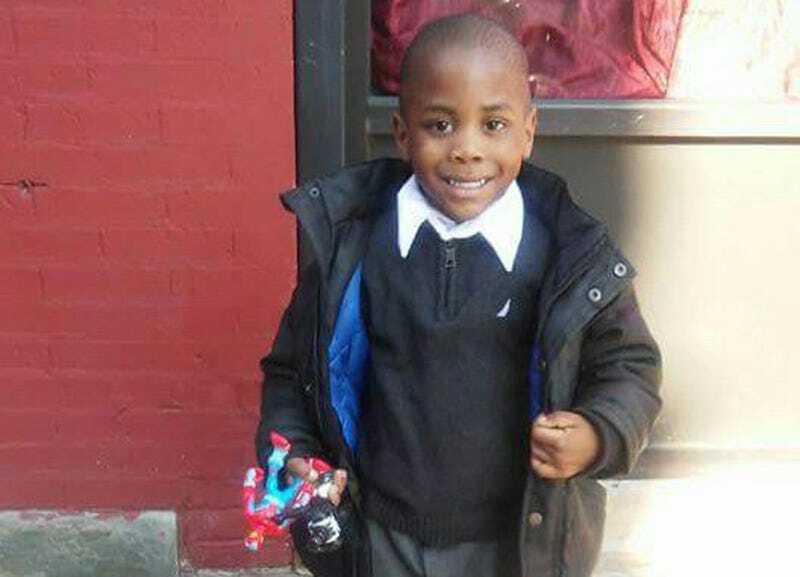 The New York City Medical Examiner’s Office determined that Zymere died of fatal child-abuse syndrome on Sept. 26. Complaints about the abuse were filed between June 2010 and April 2016. Both Zymere's mother and her boyfriend were charged with child endangerment. The OCFS report (pdf) read, "The level of casework activity for all cases was insufficient and was particularly lacking given the family circumstances." The conclusion of the report overall was that the agency "did not conduct thorough investigations and/or follow regulatory standards." According to CBS New York, on Dec. 1 the state ordered ACS to appoint an independent monitor under the state's approval. On April 18, Zymere was taken in for an interview when he arrived at school with multiple bruises and scratches on his legs and seemed in pain. When Zymere told ACS workers that he was being spanked, instead of the ACS investigation going any further, the case was closed as "unfounded." The state described the ACS investigation and interview as "grossly incomplete." CBS New York reported that ACS Commissioner Gladys Carrión resigned Monday, just one day before the OCFS report was released. "I have struggled with this decision but have come to the conclusion that it is best for my well-being," Carrión wrote in her resignation letter to New York City Mayor Bill de Blasio. A City Council hearing was held Oct. 31 regarding Zymere's death. At the hearing, Carrión broke down in tears, saying, "Losing a child is unbearable, and it’s my responsibility and one that I take seriously."